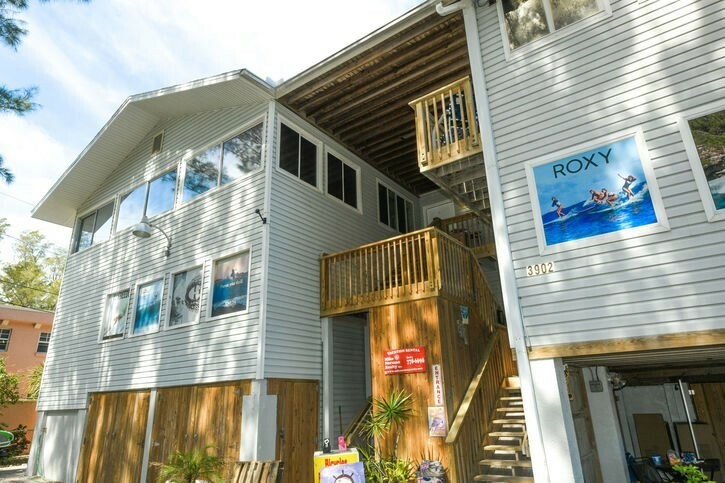 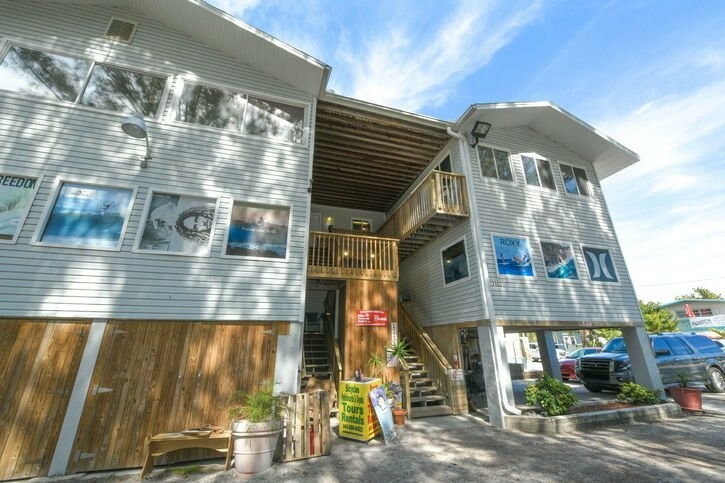 Located above the oldest surf shop in Florida, and just one building from the beach. 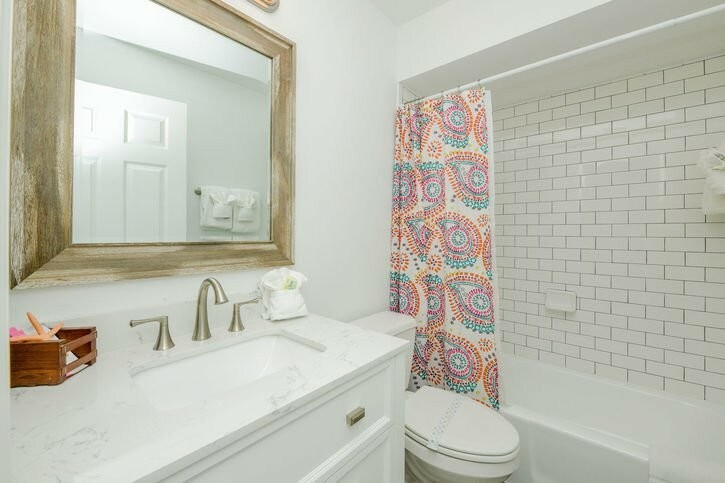 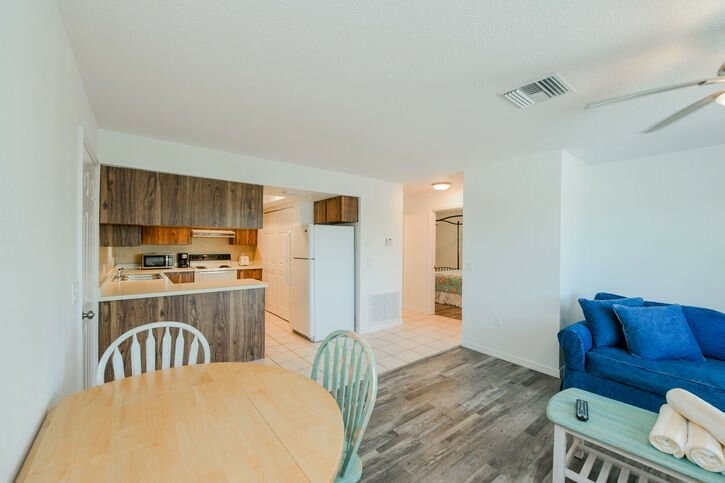 Two bedroom, 1 bath apartment located on the top floor. 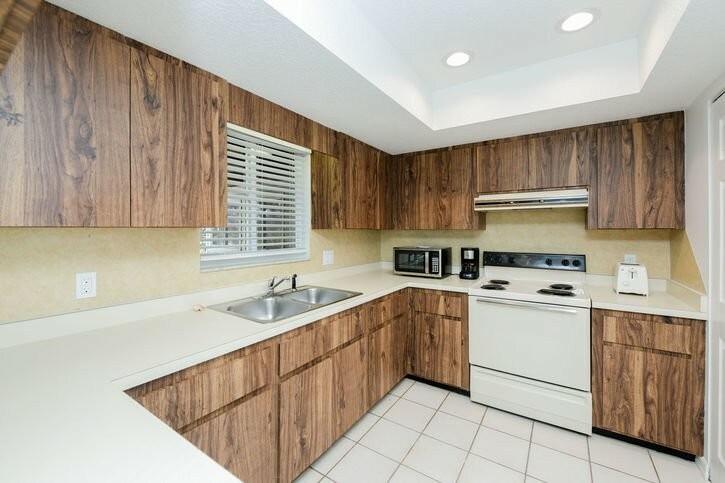 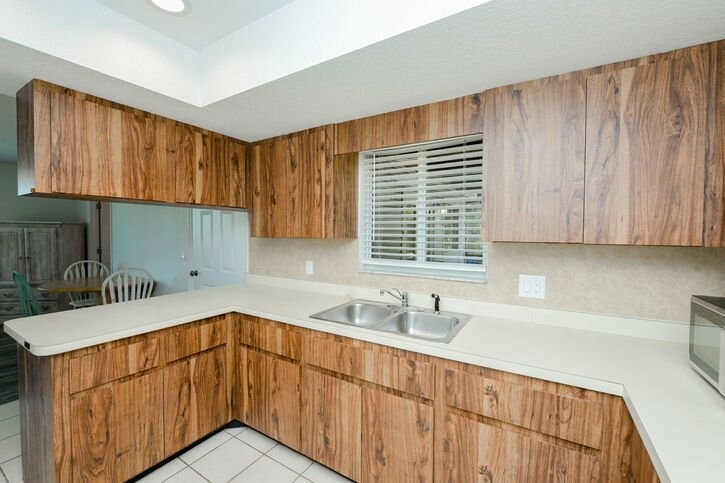 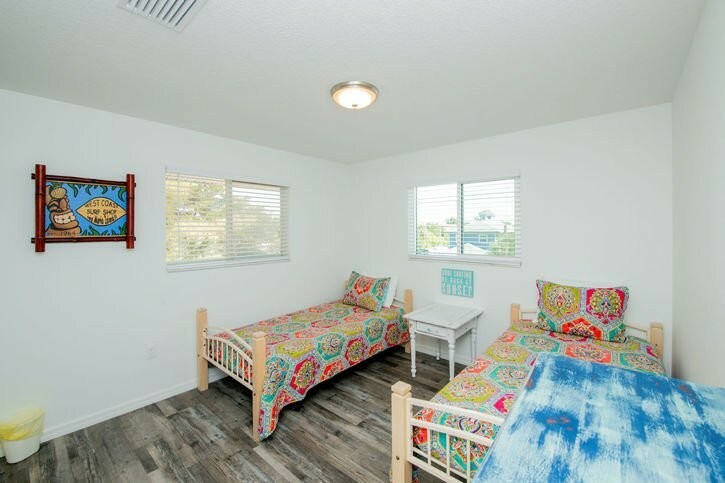 (You may rent the adjoining studio apartment to have 3 bedrooms.) 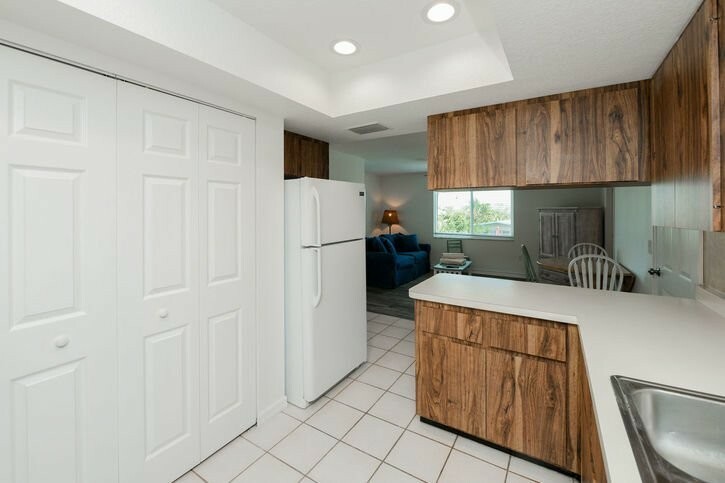 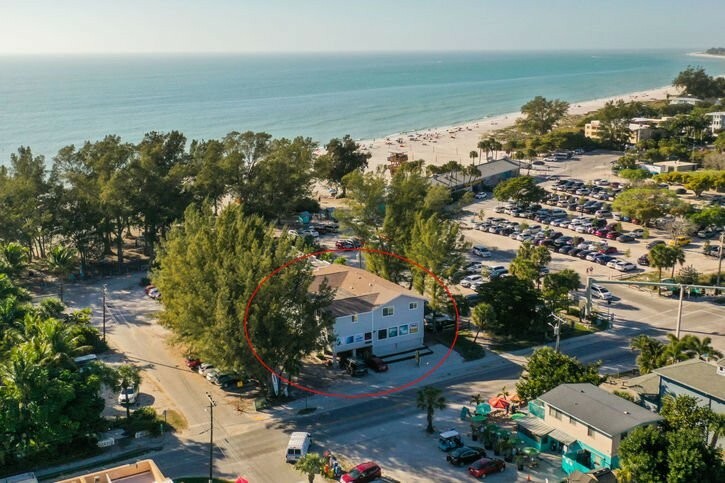 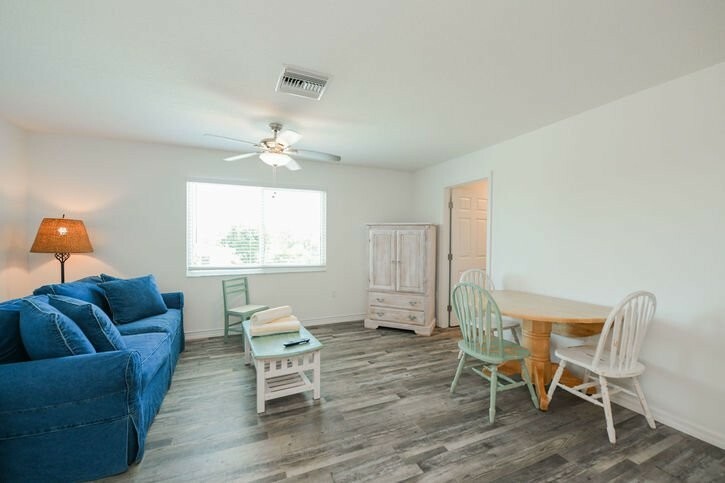 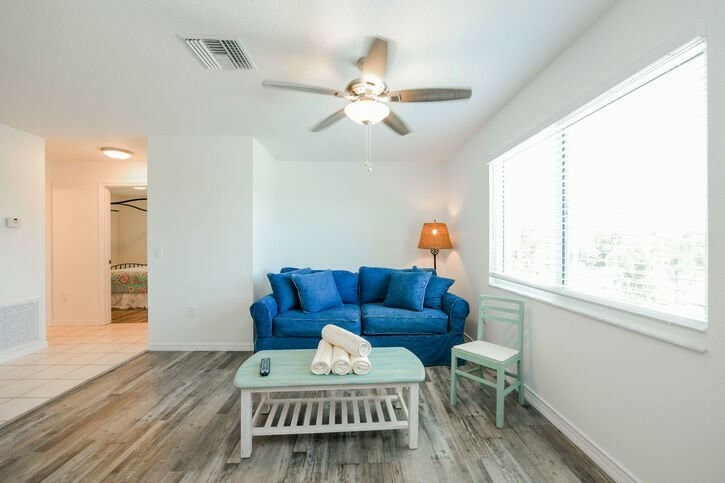 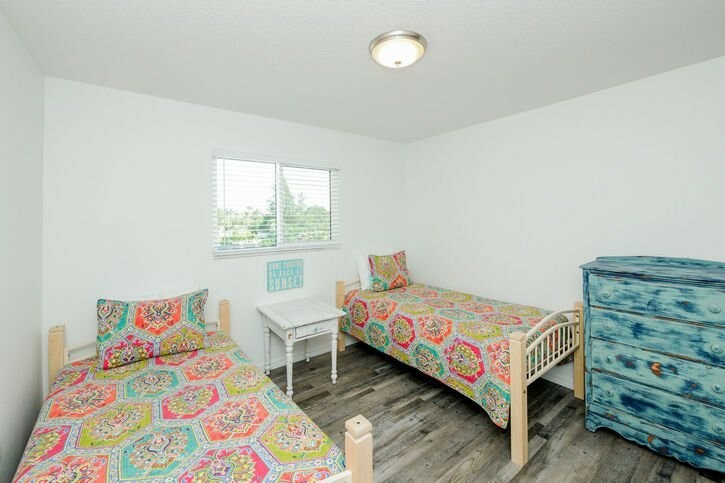 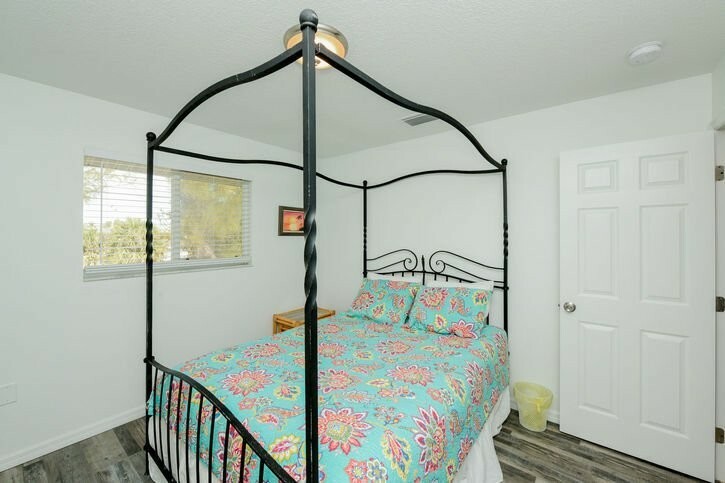 If you want to be close to the beach and within walking distance to shopping and restaurants, you can't beat this location!